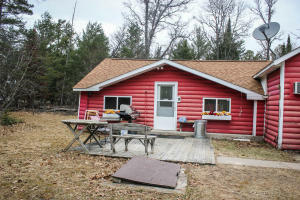 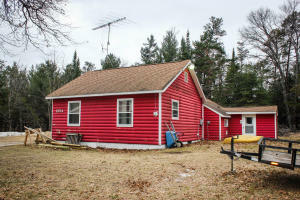 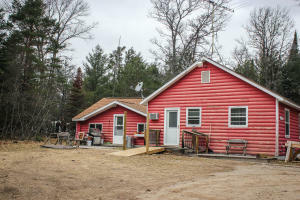 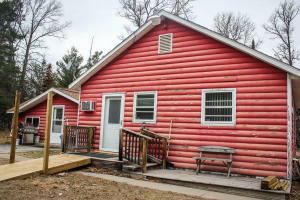 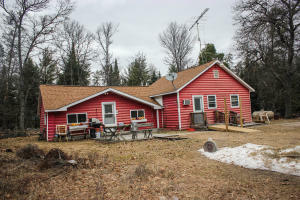 Less than a mile away from access to the Au Sable sits this 4 bedroom/ 1 bath cabin situated on a very private 1.2 acre parcel. 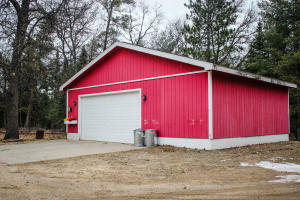 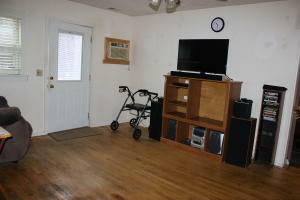 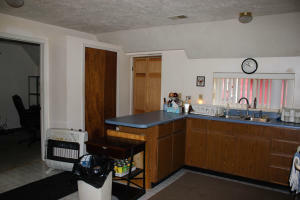 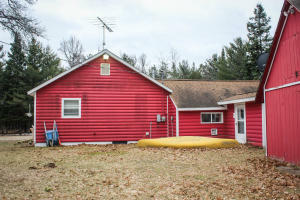 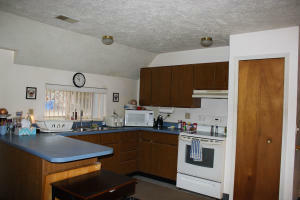 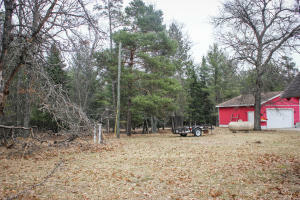 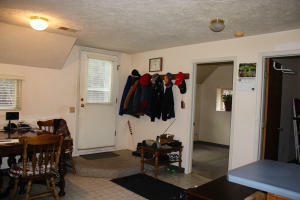 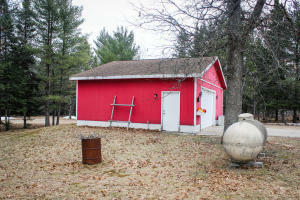 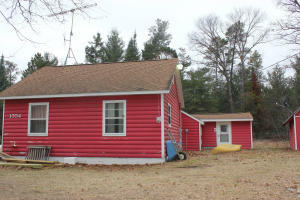 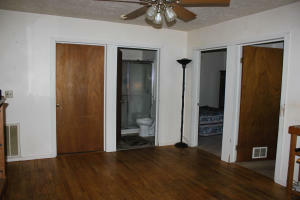 Hardwood floors, plenty of storage, 32x24 garage and sheds make this a great recreational property. 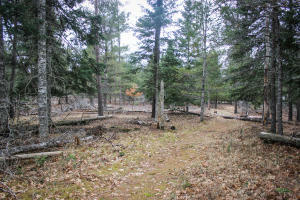 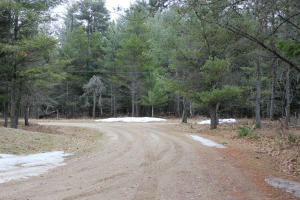 Wildlife galore and state land directly across the road create an ideal hunting camp also! 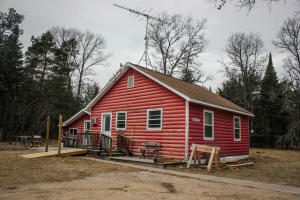 A little TLC will go a long way to make this quaint cabin a perfect place to enjoy all of Grayling's outdoor treasures.